Seeland and Harkila confirm for the EAC Summer Open Weekend 2017! Ever since our Glasgow Field Sports store was relocated into the main GAC superstore we have attracted a real mix of hunting and shooting customers who browse the store alongside anglers - and this is something we have replicated in our Edinburgh store with the birth of Edinburgh Field Sports! It makes perfect sense then for us to welcome one of the premier suppliers and manufacturers of shooting and hunting clothing and accessories to our first ever Open Weekend event in Edinburgh - ahead of the upcoming shooting season! So now you can browse our bespoke Shop-in-Shop for the latest Seeland and Harkila gear, who will have some amazing instore offers on clothing and accessories with an extra 10% off over the 1st and 2nd of July 2017, plus you can get your hands on the latest brochures from one of the UK's favourite outdoor clothing brands! 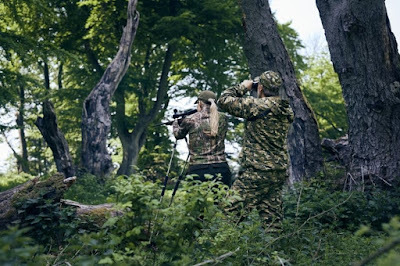 We will even have a team of Seeland and Harkila staff, to help you choose the right gear for your chosen field sport and they will be on hand with expert knowledge of the many different products and technical materials they are made from - top materials such as Gore-Tex, Primaloft, Polartec and Vibram to name but a few! 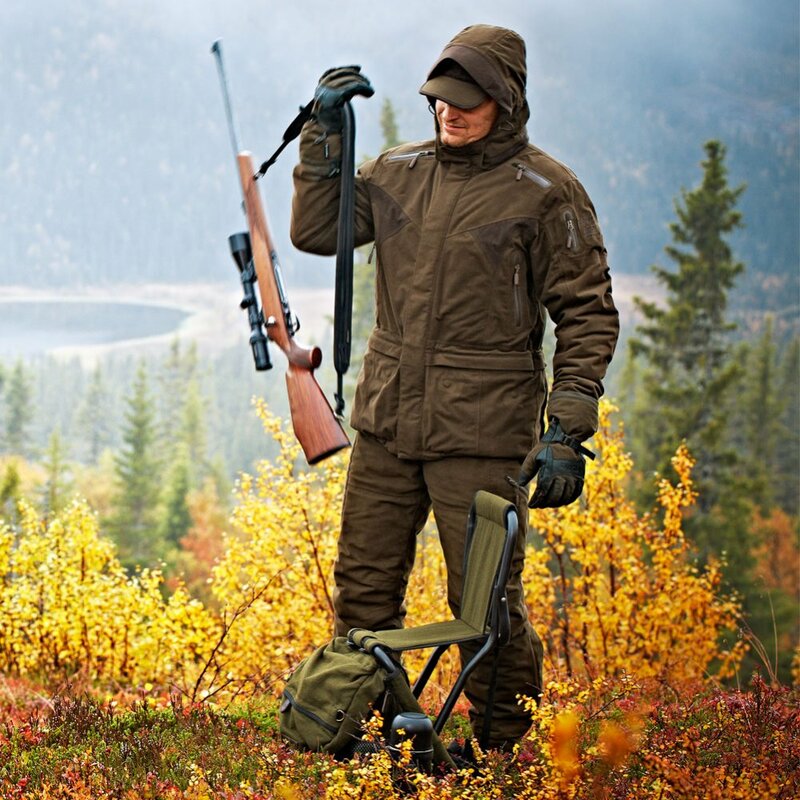 Seeland and Harkila produce clothing, footwear and accessories that are ideal for a whole host of outdoor activities from Highland deer stalking to Pigeon decoying, Pheasant shooting to just walking the dog - and of course for fishing too, so don't be shy, and ask these guys what selection would be best for you! Can't make it to the store? Don't worry, you can now browse the entire Seeland and Harkila product ranges on the Fishingmegastore website in the comfort of your own home, and our award winning mail order service will deliver everything you need right to your door! There really is something for everyone at these events, that's why they are the biggest in Scotland - and this one will be our first ever in Edinburgh! With FREE parking and FREE entry, there will be loads of things to see and do on the Open Weekend dates as well as some amazing bargains on all types of fishing tackle. Keep an eye out on Facebook, Twitter and instore for more info on what's going on at this event! Plus don't forget to register for your FREE GIFT on the day! Click HERE for details!